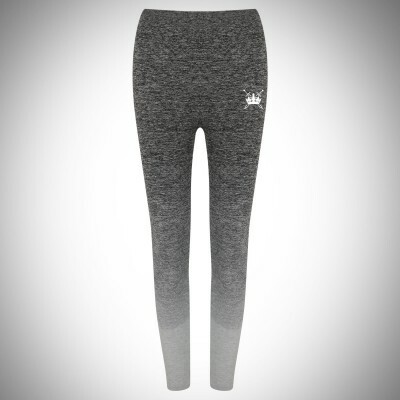 Sword & Crown Seamless Sports Bra– Featuring the iconic Sword & Crown logo on the front.&nbs.. 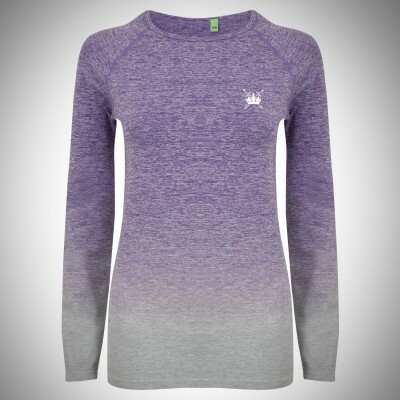 Sword & Crown Seamless Fade Out Long Sleeve Top– Featuring the iconic Sword & Crown logo on .. 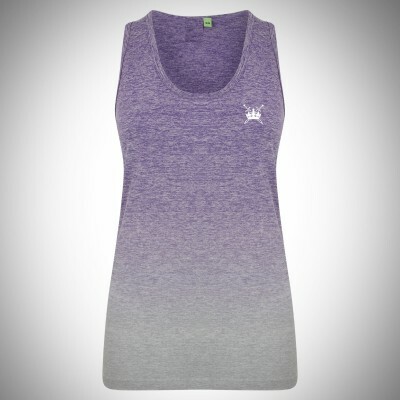 Sword & Crown Seamless Fade Out Vest– Featuring the iconic Sword & Crown logo on the front.&..